LUXURY RENTALS IN ROGERS PARK? The above photo may look like a property in Chicago’s River North or hip Wicker Park / Bucktown neighborhoods, but it is not; it is located at 6900 N. Sheridan in Chicago’s Rogers Park community. 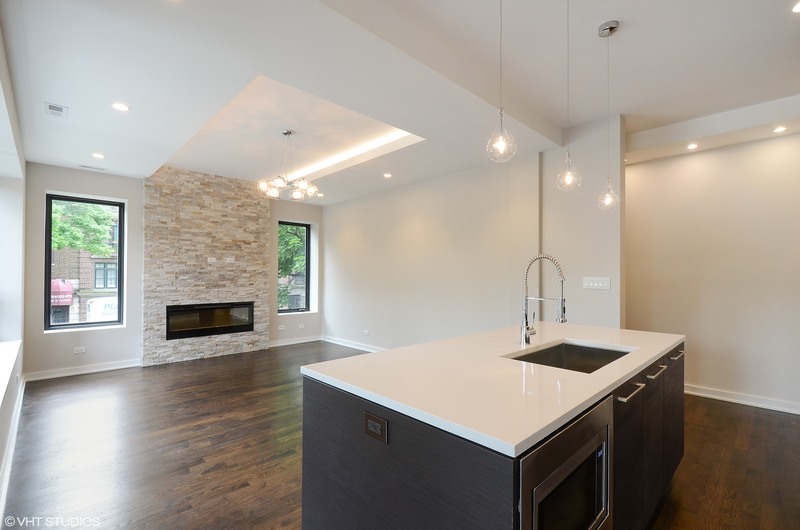 6900 Sheridan was purchased a few years ago by a developer that did an extensive luxury renovation on the property. The developer attempted to sell the units as condos but had no luck. Instead, he ended up selling the building off a whole, to my client who has decided to rent out the units. The building is comprised of a total of 6 units. Four 2 Bedroom / 2 Bathroom, One 3 Bedroom / 2.1 Bathroom and One large 4 Bedroom / 2.1 Bathroom Penthouse unit. The building is located in a great area of Rogers Park. 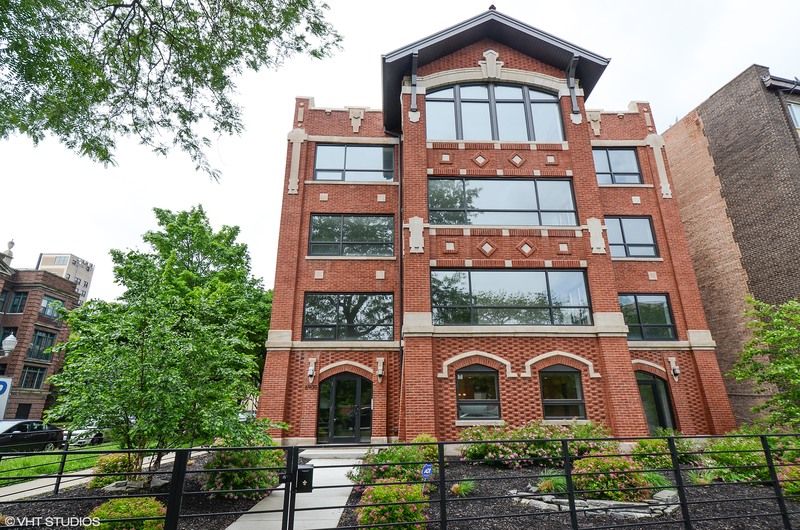 It is a short walk to Loyola, only steps from the lake (literally only steps) and a short drive to Evanston / Northwester University. The finishes of these apartments cannot compare to anything on the north side of Chicago. 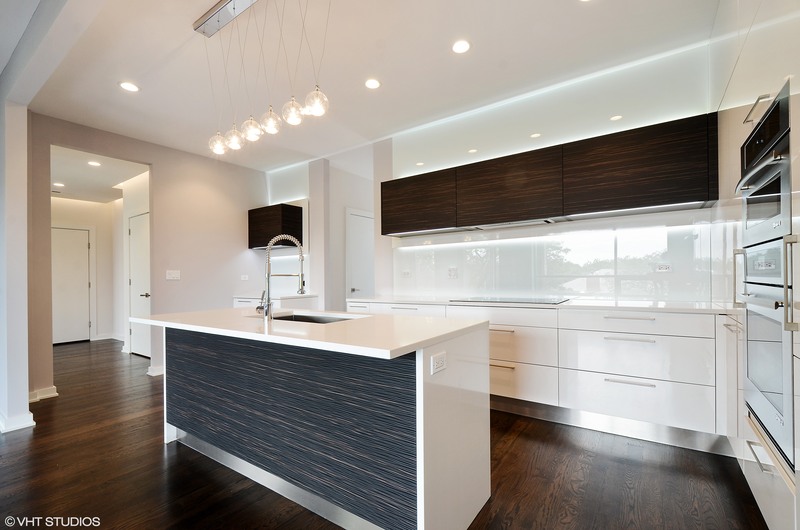 The quality is truly astounding and would shock and awe anyone regardless of where they are looking; from a high rise in Chicago’s Gold Coast to a sleek modern building in Bucktown. So, now the real question, what about pricing? Well, prices start at $2,600 for our 1250sf 2 Bedroom units and go all the way up to $5,500 for our penthouse unit. Parking is available as well. The property is fully complete and move ins can start right away. We are currently holding units for 60 days, meaning we can accommodate a September 1 lease start date. ← Competing Against Multiple Offers in Chicago’s Spring Market!